As Singaporeans prepare to go to the polls in the 17th Singapore general election on September 11 2015 the contending parties appear to be heading for a showdown over the time-frame by which the government should be judged. The government wants voters to judge it based on its record over 50 years or more; the opposition says it should be judged based on the last decade. The reason for the differing perspectives is not difficult to understand. Judging the government over 50 years leads to a narrative of success: how the ruling People’s Action Party (PAP) government took Singapore from its starting point as a post-colonial city that had recently been expelled from Malaysia and turned it into a successful, modern capitalist city-state with one of the highest standards of living in Asia. This is the story of a stable, peaceful, harmonious, multiracial Singapore, where the people provide helpful feedback to the government through the government’s official outreach programs. But judging the government over 10 years leads to a narrative of failure: how the PAP opened the floodgates to more than a million foreign workers (on top of a population of less than four million Singaporeans); failed to lift a finger to upgrade infrastructure; failed to consider the social implications of 40 per cent of the resident population being non-Singaporean; and created a housing shortage. It is a government that cannot even make the trains run properly. A 10-year narrative is a story about the high cost of living, aloof cabinet ministers, arrogant civil servants and an insular, unaccountable government. In this battle of the narratives the government has a strong head start. So far the opposition parties have barely been able to make their voices heard. Meanwhile, the PAP has spent the entire period since the death of founding father Lee Kuan Yew on March 23 ramping up the story of the Singapore government’s achievements over the last 50 years or more. The week-long mourning period after Lee’s death was very overtly a celebration of the government’s achievements over more than 50 years. And the litany of important foreign guests at Lee’s funeral was presented as a public acknowledgement of the high esteem in which Lee was held by world powers. This theatre proved to be a down payment on the August celebrations of Singapore’s 50th anniversary of independence — a government-funded extravaganza that dwarfed anything that the island had ever seen. This celebration concluded with the prime minister’s annual Singapore National Day Rally Speech a week later. Its focus on Singapore’s 50 years of achievement fitted the theme that had been building for the past five months, and it sounded just like an election pitch. Unsurprisingly, the 2015 Singapore general election was called two days later. At first glance this account must read as if the PAP government holds all the cards, but this would be a misleading interpretation. Because everyone knows how strongly the deck is stacked against the opposition. Any slippage at all in government support is interpreted (correctly) as a slap in the face for the PAP. This is exactly what happened in the 2011 Singapore general election, when the elected opposition presence in parliament increased from two seats to six (out of a total of 89) and the PAP vote slipped to a record low of 60 per cent. This result was compounded by more government defeats and near-defeats in another three electoral contests held since the 2011 Singapore general election, meaning that the stakes for the government are now even higher. Support for the government is sitting at such a low level and the string of government defeats and near-defeats has been so consistent that anything less than improving the government’s vote and share of seats will be considered a defeat for the prime minister. 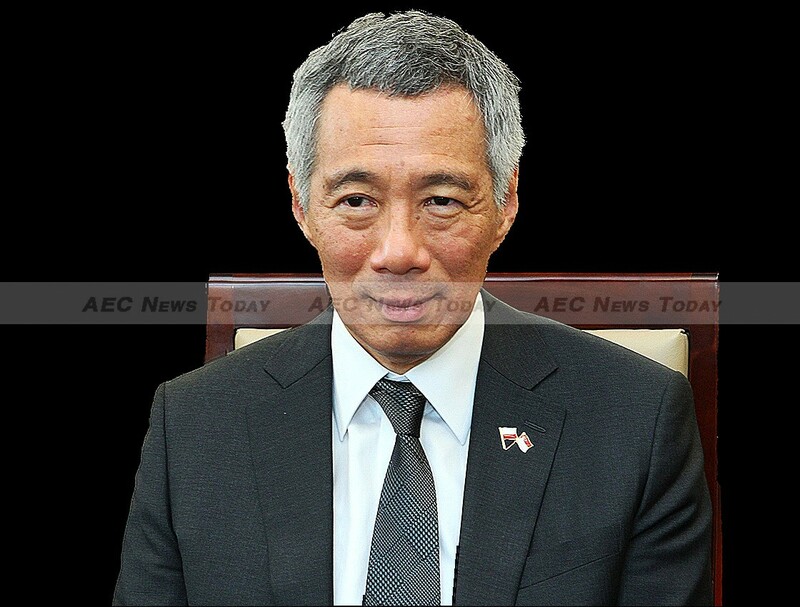 A bad result in the 2015 Singapore general election is not going to disempower the government, but it does have the potential to disempower Lee Hsien Loong within cabinet. Lee has every reason to be confident that he will be able to step down from the post at a time of his own choosing, whether next year or in 10 years’ time, since the imperatives within Singapore’s political culture mean that it is vital to maintain the appearance of stability. Yet he also knows that if the 2015 Singapore general election goes badly for him he risks losing authority within cabinet and being a ‘lame duck’ prime minister for the rest of his term, however long that might be. There are strong precedents for both of these assumptions — and Lee helped set them while he was deputy prime minister to then prime minister Goh Chok Tong. As I detailed in my 2014 book, The Ruling Elite of Singapore, the combined might of Lee Kuan Yew and Lee Hsien Loong outmanoeuvred and defeated Goh in the internal machinations within cabinet in 1996, but Goh refused to step down and simply carried on as a figurehead prime minister for the next eight years, while his deputy, Lee Hsien Loong, exercised the real power. 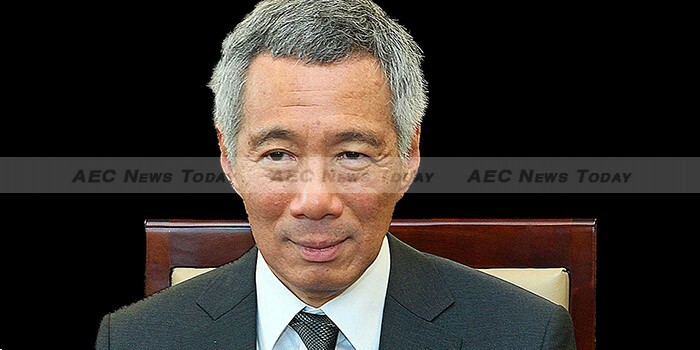 If the PAP emerges from the 2015 Singapore general election without clawing back at least some of the ground it has lost over the last four years, then Lee Hsien Loong risks suffering a similar fate. If that happens, then elite politics within cabinet are going to become very Byzantine indeed!